Developing a scalable, high-efficiency site is your bread and butter. And you work with your team on a daily basis to solve the big problems facing each facility. All in the hopes of what? 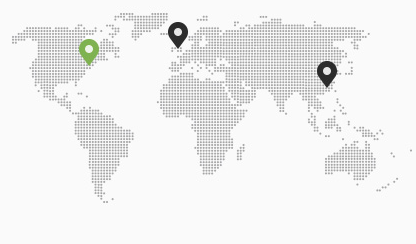 You guessed it: lowering downtime and increasing profitability. You can get something done fast and cheap, but it won't be high quality. You can get something done cheap and well, but it's going to take a whole lot of time. You can get something done well and fast, but it'll cost you. And all three — good, fast and cheap? Keep dreaming. 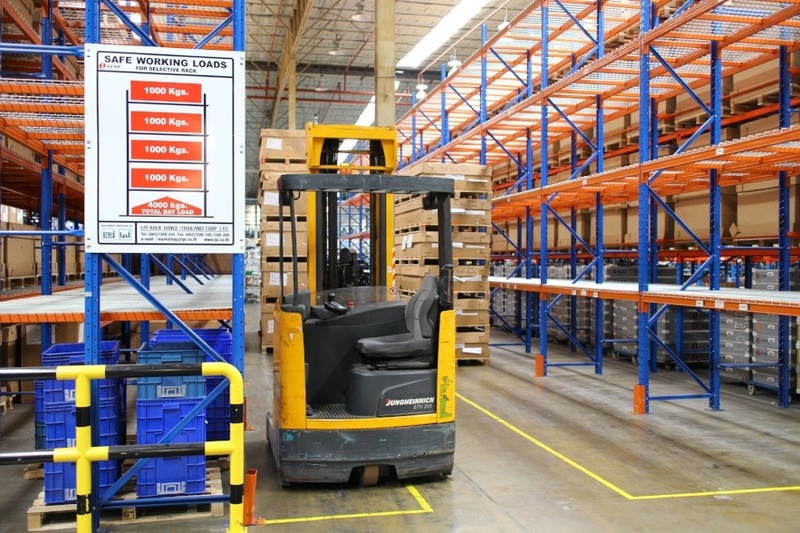 If cleanliness is next to godliness, it’s safe to say your warehouse is not the holiest of places. 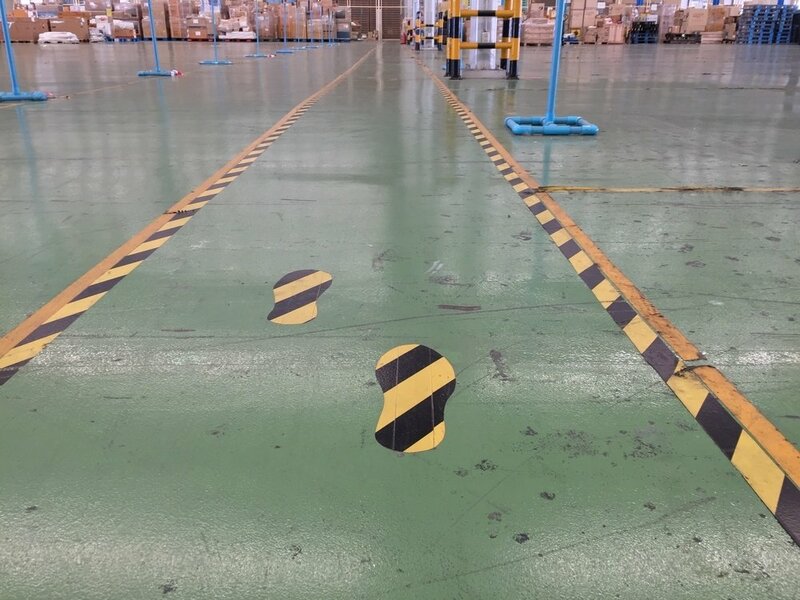 The general upkeep of your warehouse is often the first thing a visitor will notice, but it can be hard to convince your employees of the importance of keeping things clean. 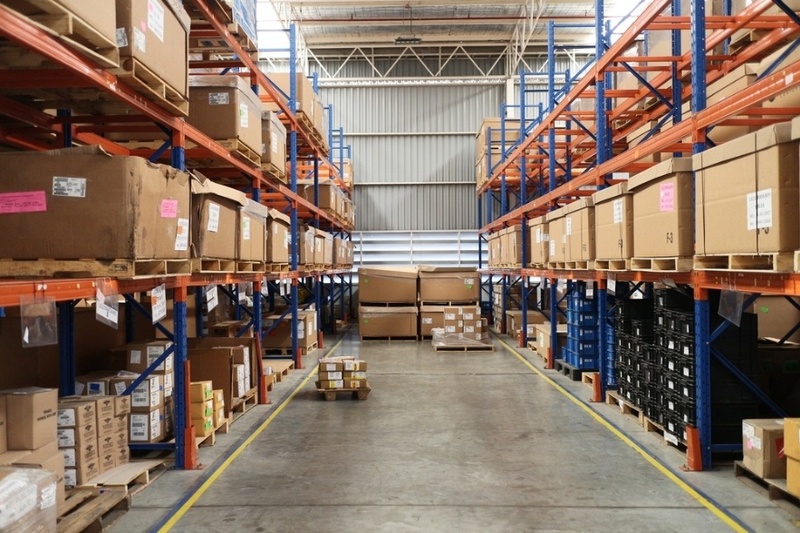 Taking the time to show your employees the value of warehouse cleanliness will go a long way toward keeping your facility running smoothly. You can get started right away. 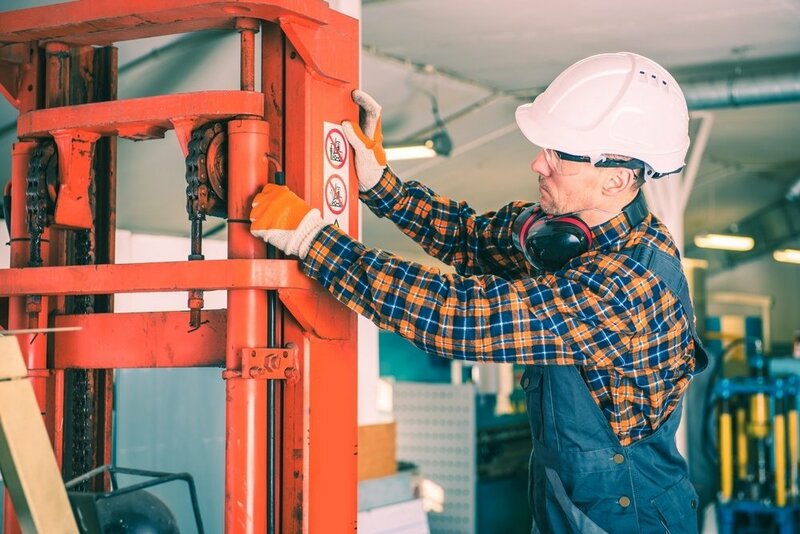 Are You Prioritizing the Right Facility Repairs? You already know that if you don't jump on repair issues, you'll hear about it pretty quickly. 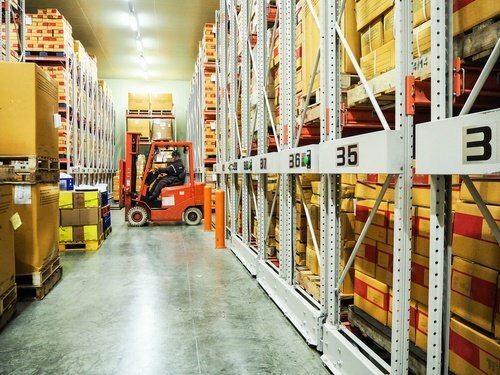 The short timelines and high potential costs make prioritizing maintenance requests a logistical nightmare. So what can you do to ensure the most important requests come first and that your organization doesn't lose time or money due to poor prioritization? If you don't have them already, start by creating defined priority levels for requests.